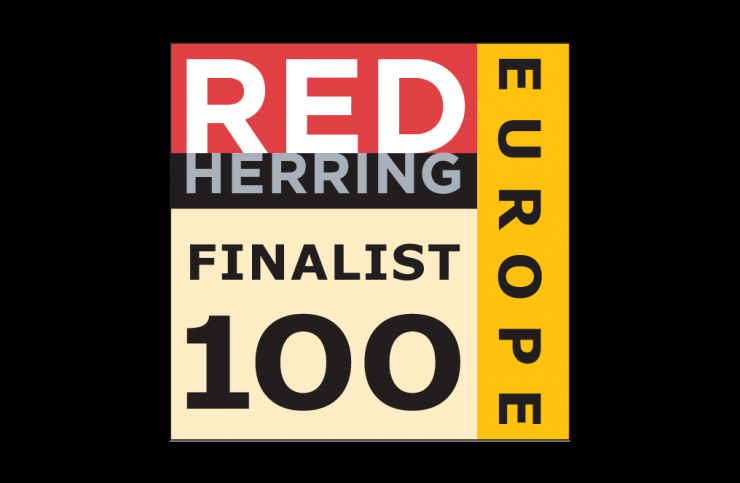 We are proud to announce today that we have been selected as a finalist for Red Herring Top 100 Europe award. This award is a prestigious list honoring the year’s most promising private technology ventures from the European business region. The Red Herring editorial team selected the most innovative companies from a pool of hundreds from across Europe. 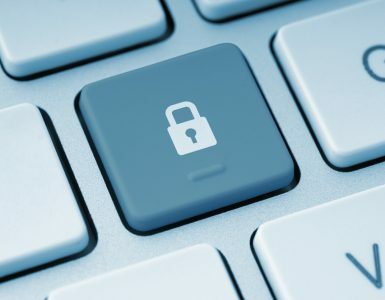 The nominees are evaluated on 20 main quantitative and qualitative criteria, which include disruptive impact, market footprint, proof of concept, financial performance, technology innovation, social value, quality of management, execution of strategy, and integration into their respective industries. “We are proud to be nominated for the Red Herring award—it shows us, once again, that we are on the right track towards achieving our goal of leading the medical industry into the digital age.” says Dr. Johannes Jacubeit, founder and CEO of connected-health.eu GmbH. 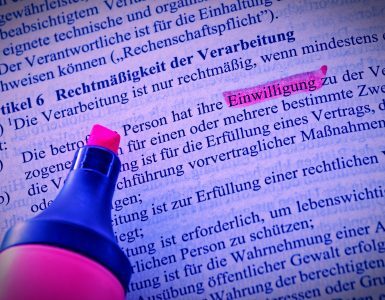 With our product LifeTime, we have developed a system which aims at replacing the non-digital, analogous processes within medical pracitces. The system consists of an app for patients (LifeTime App) and a hardware-component for medical institutions (LifeTime Hub). 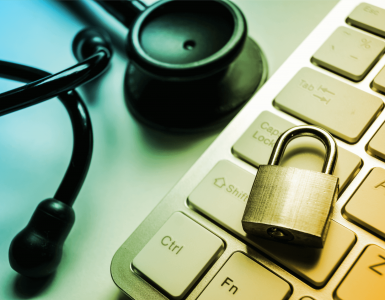 The LifeTime Hub creates a simple and safe method to digitally exchange medical documents and images between physicians and patients.